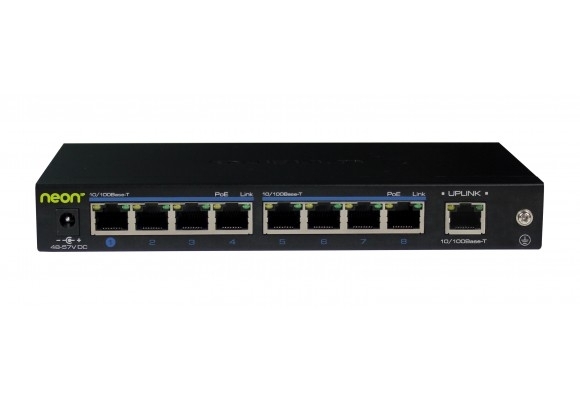 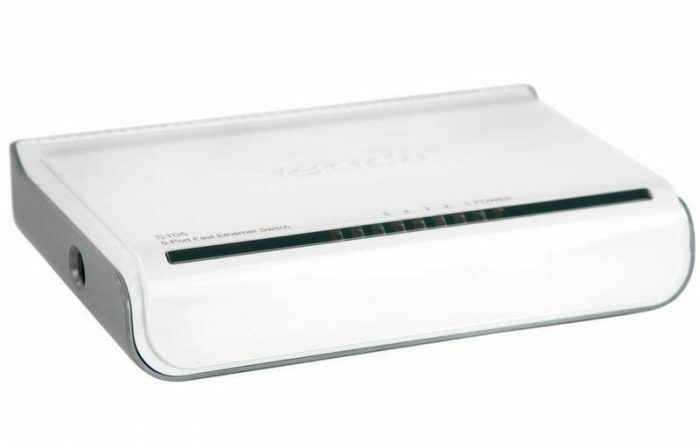 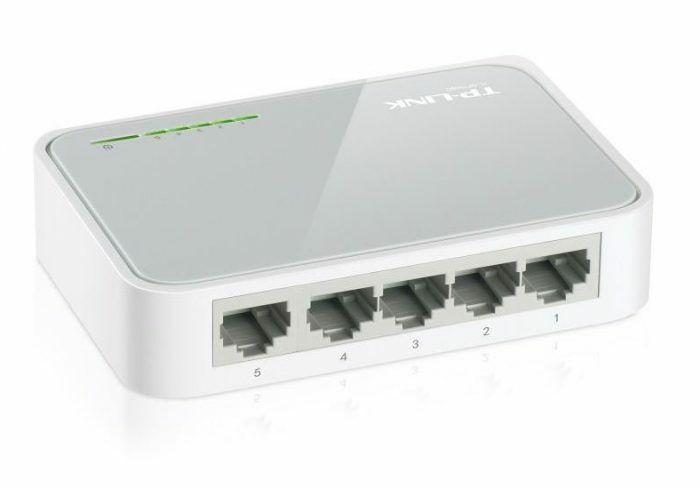 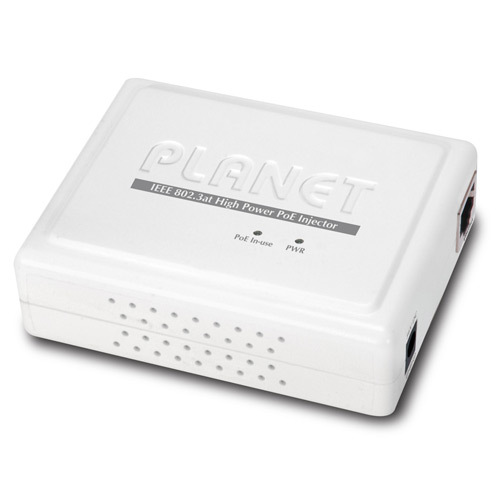 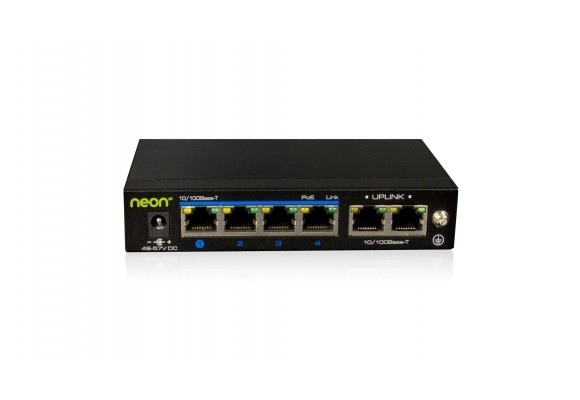 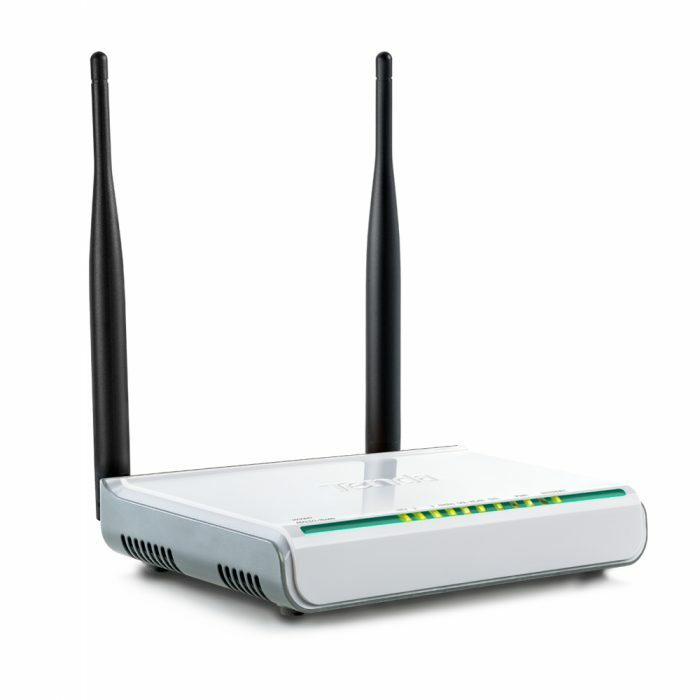 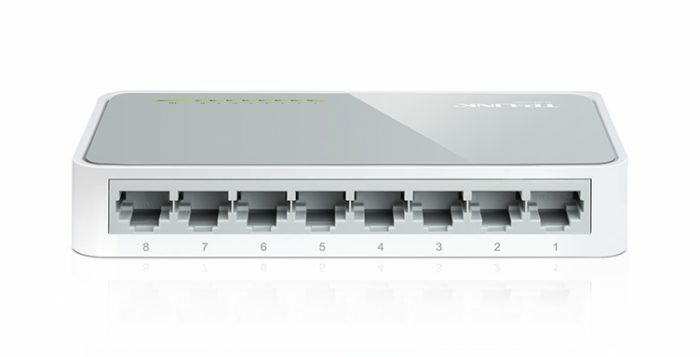 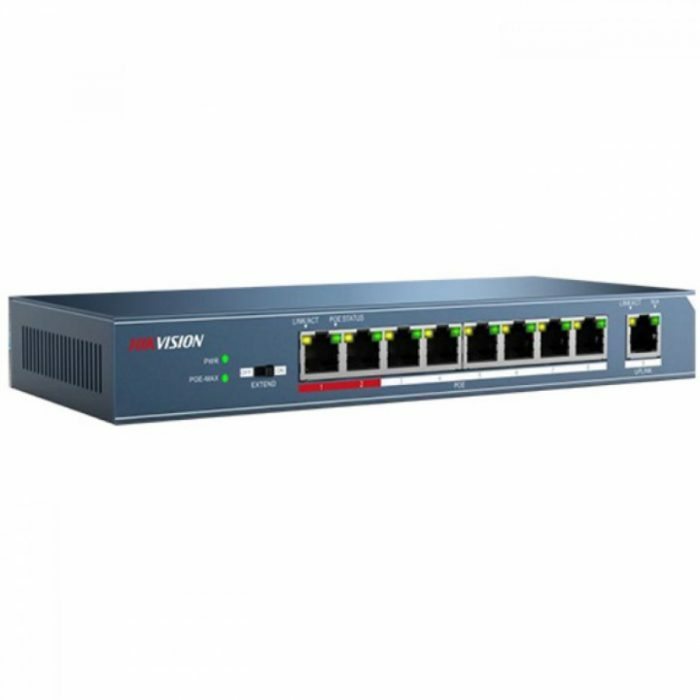 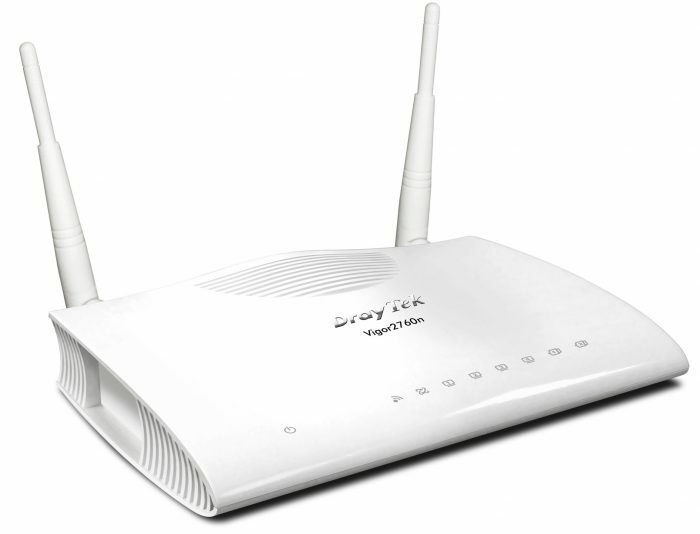 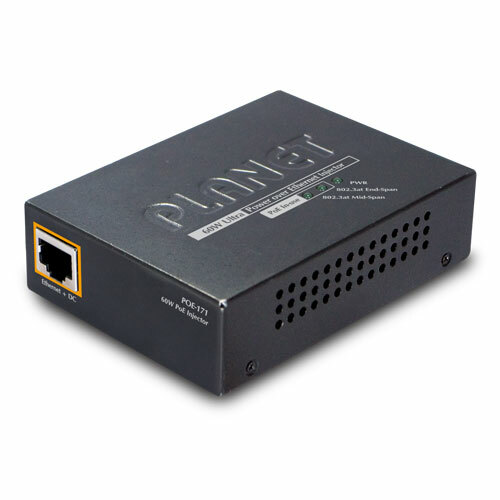 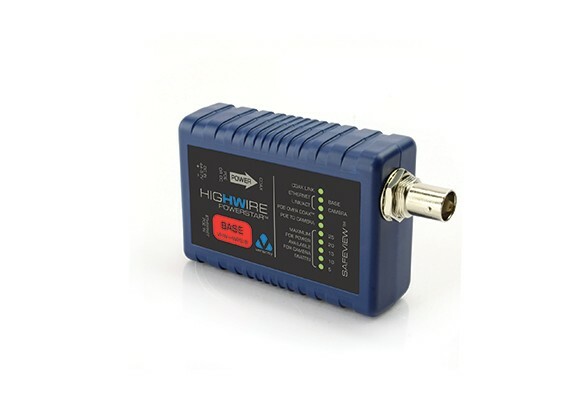 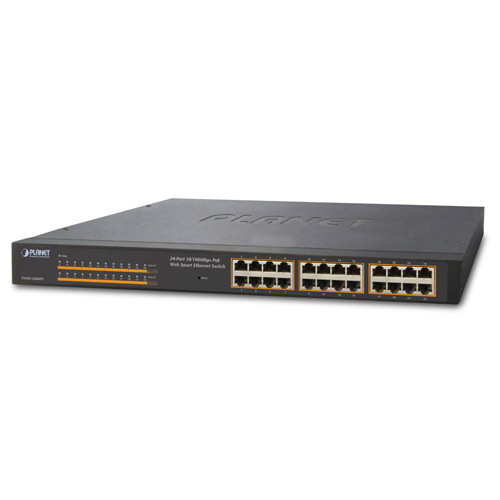 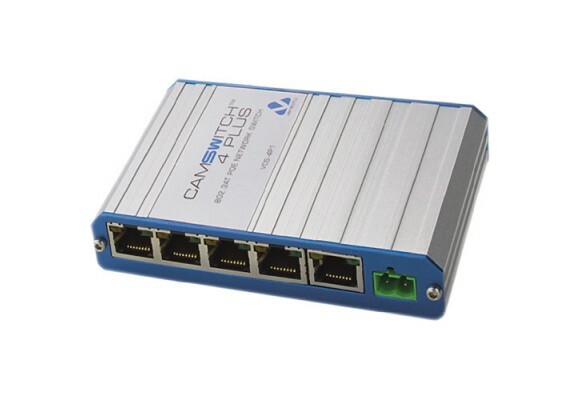 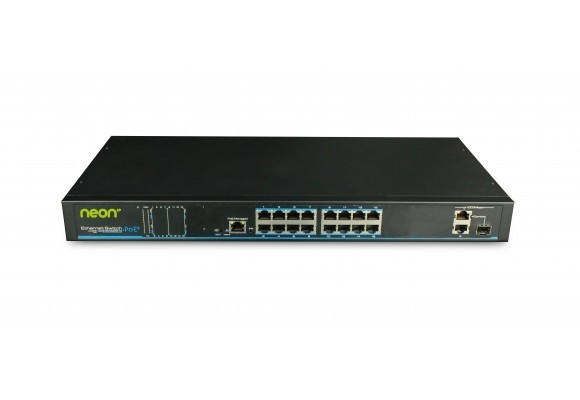 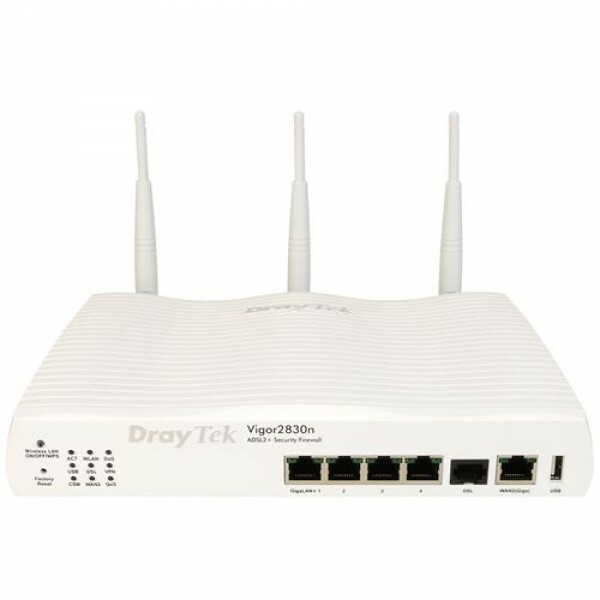 The Veracity Camswitch 4 Plus is a fast Ethernet switch with 5 network ports of which 4 ports are PoE capable (802.3af / 802.3at), ideal for the installation of IP cameras and other PoE enabled ICT hardware. 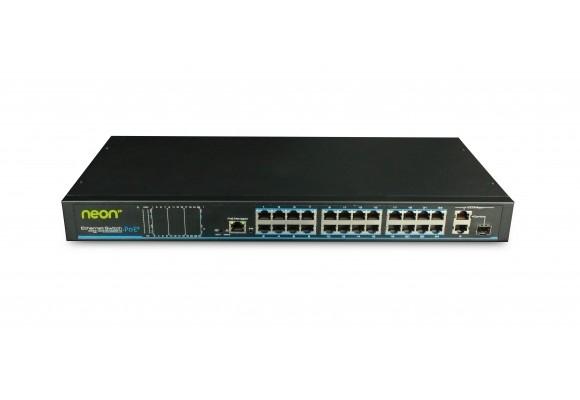 With a rugged and compact form factor, the Veracity VCS-4P1 Camswitch requires no configuration as duplex, crossover and Ethernet speed are automatically negotiated and PoE / PoE+ is delivered to compliant devices. 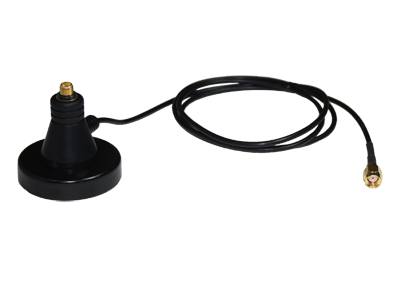 Wall mount clips are included to enable neat and secure installation.